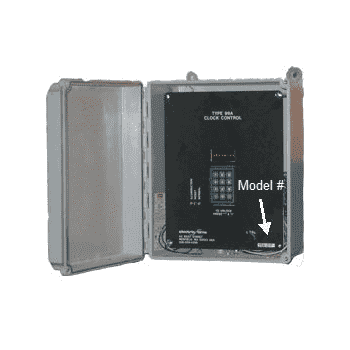 The Type 99A Clock Controller is a microprocessor based master clock that provides completely automatic control of Electric Time Tower Clock Movements. For newer projects use our Tower Clock Controller Type 99B. The 99A control has been replaced by our 99B-OPT, however parts are still available for the 99A control. If your controller was purchased without the 2007 daylight saving rules – contact us for a chip update. If your controller displays “batt bad” – contact us for a battery chip (p/n RCM-99A-BATT) update.